ARTBA will host 60-minute webinar on Nov. 5 to help answer this key question: “Who takes the risk that subsurface conditions will differ materially from what is expected?” As anyone involved in road building knows, what you see is not always what you get when excavating in preparation for transportation improvement projects. The session, which begins at 1:00 p.m., EST, will also examine the adequacy of pre-bid site investigations in the context of current law and how the law may guide, or be changed by Open Geoscience initiatives. It will be led by attorneys Steven Henderson and Zachary Jones of the law firm Stites & Harbison. Henderson, a registered professional engineer and attorney, has successfully litigated cases in state and federal courts, and regularly manages the resolution of disputes for clients. Having worked earlier in his career as an engineer with the Kentucky Transportation Cabinet, Henderson continues to maintain in-depth knowledge of the multiple demands placed on owners, design professionals and contractors involved in complex transportation projects. Jones’ practice is primarily devoted to serving the construction industry and companies who do business with municipalities, states, and the federal government. 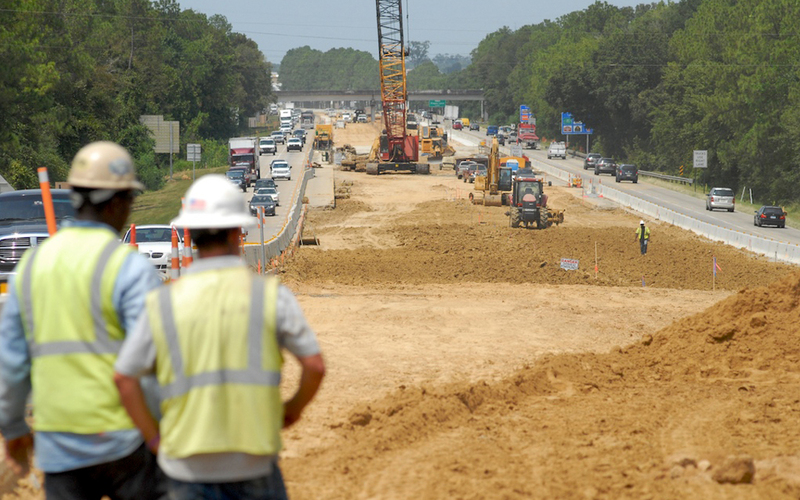 Previously, Jones bid and managed public contracts across the southeastern U.S. The cost to participate is $99 for ARTBA members and $125 for non-members. Register today or contact ARTBA’s Josh Harders for more information.